Opportunity Zone solutions for investors, communities and businesses. Take advantage of the Opportunity Zones program. Bright Impact will help you navigate the emerging Opportunity Zones market and maximize the opportunities that exist. Whether you are looking to start a fund, make an investment or better position your company or community to take advantage of the Opportunity Zone program – we are here to help. Tell us more about your organization, your needs and goals. We are your solution for Opportunity Zone fund formation, management & education. Fund formation, consulting, management services and reporting for Qualified Opportunity Funds. Get the latest news from Bright Impact directly to your inbox. 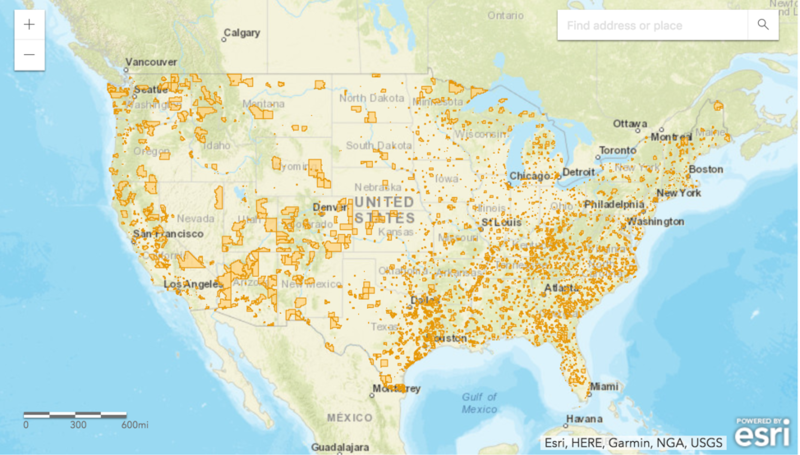 Locate Opportunity Zones in your local area and around the United States.